I had so much fun at the horse farm with Kayla last weekend. 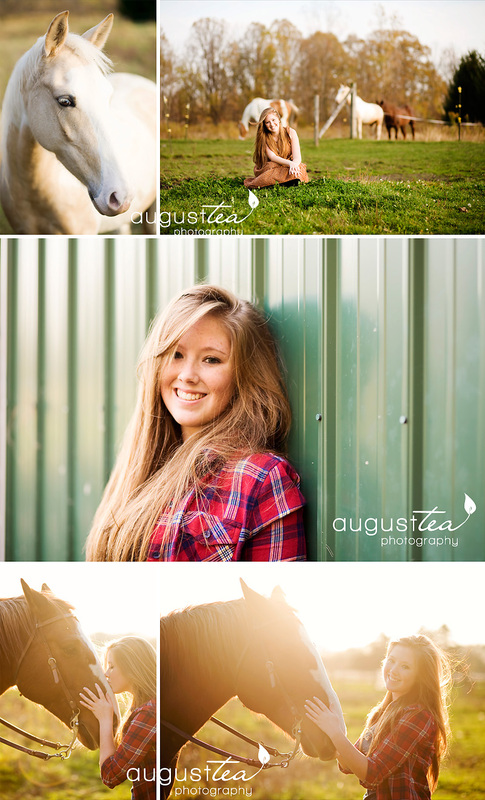 She really wanted to do her senior pictures with a horse so I figured out a way to make that possible. it was a lot of fun. Hope you like them! I had so much fun meeting this senior and trying out a new location. The park was awesome and it was a very nice day to be outside. I hope you had a great time at your session, and I hope you LOVE your portraits!